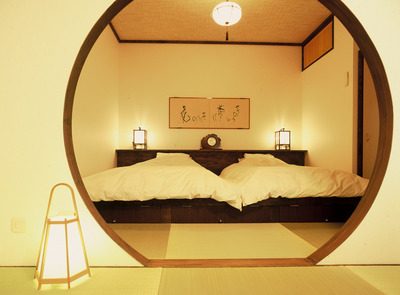 A simplistically calm room perfect for any traveler to rest from their journey. 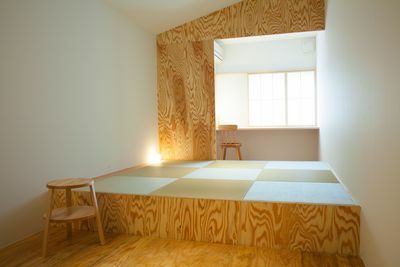 The room is equipped with a restroom. 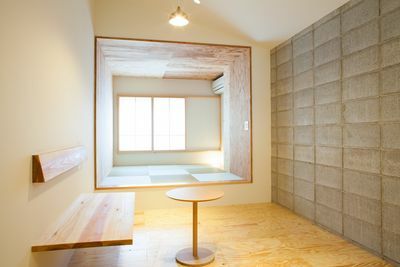 Our newest room. 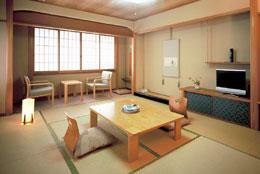 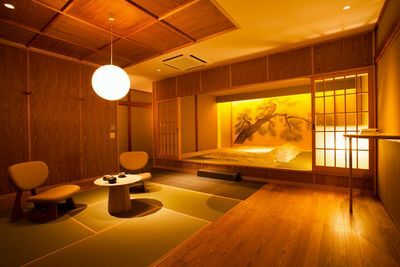 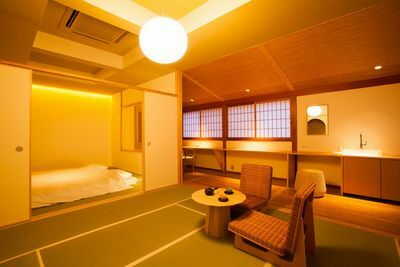 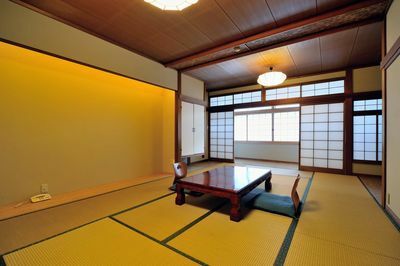 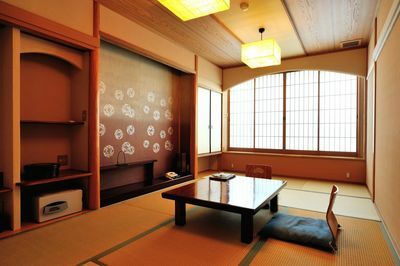 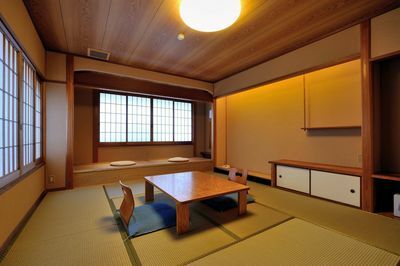 The room's design and calligraphy are from the calligrapher Yoshiko Nishimura. 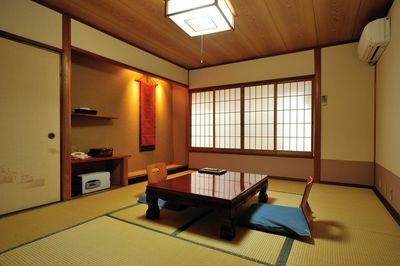 Asian style Japanese/Western fusion style room. 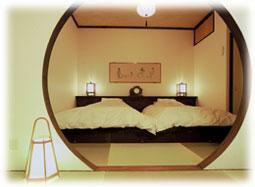 no smoking,Double,toiret,internet available in room. 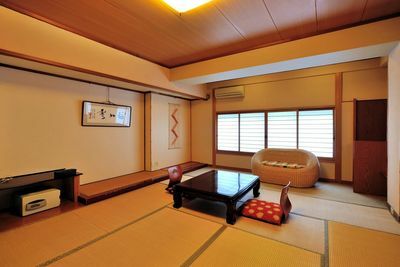 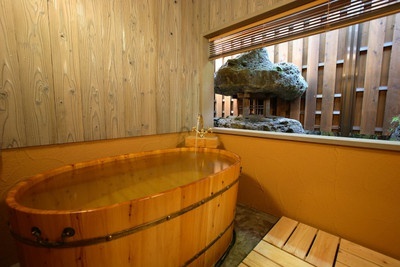 no smoking,japanese futon,toiret,internet available in room.